are invited back each year. Space is limited, and $160 greens fees apply. Box lunch and golf cart compliments of Belmont Hill. Contact Nina Del Vecchio (617-993-5208) or delvecchio@belmonthill.org) in the Alumni House to reserve your spot. 4:00 – 6:00 p.m. Refreshments served. Join us to celebrate the retirement of Dave Greer and Tim Wood '71 and their 77 years of collective service to Belmont Hill. Current and former faculty and alumni from all classes are invited. All alumni and members of their family are invited to attend all daytime events on Saturday. Please encourage your parents to join you for a day of family fun, a chance to catch up with your classmates and their parents, and an opportunity to cheer on Belmont Hill athletes. Grandparents will especially enjoy participating in the children’s activities with their grandchildren. Join alumni and their families for a casual luncheon before the varsity games. 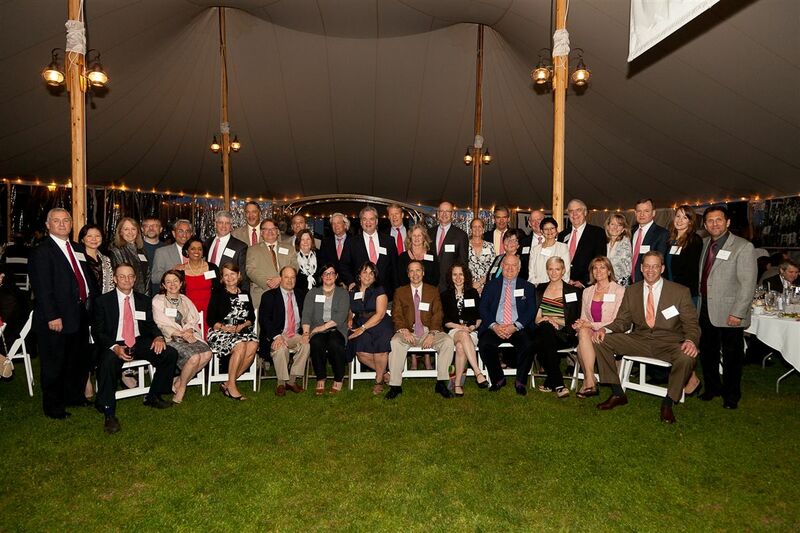 Alumni who have previously celebrated their 50th reunion are invited back each year for a reception and dinner. This event will draw the most members of the class plus their spouses or guests and provides the chance to reconnect, remember fun times and catch up on all the news since the last reunion. Children are welcome to the daytime activities on Saturday, while the evening activities are reserved for adults. Evening events are reserved for adults. Coat and tie. *Indicates block of rooms reserved for Belmont Hill Reunion through April 19, 2019.